This is my first attempt at making a mandala. 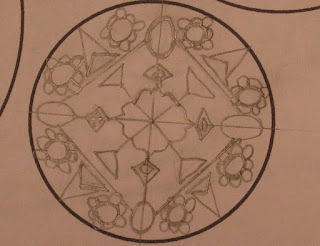 I am using Erin Dragonsong's ebook about mandalas (http://www.wicca-spirituality.com/mandala.html). The ebook is only 35 dollars and I think it is very much worth that price. 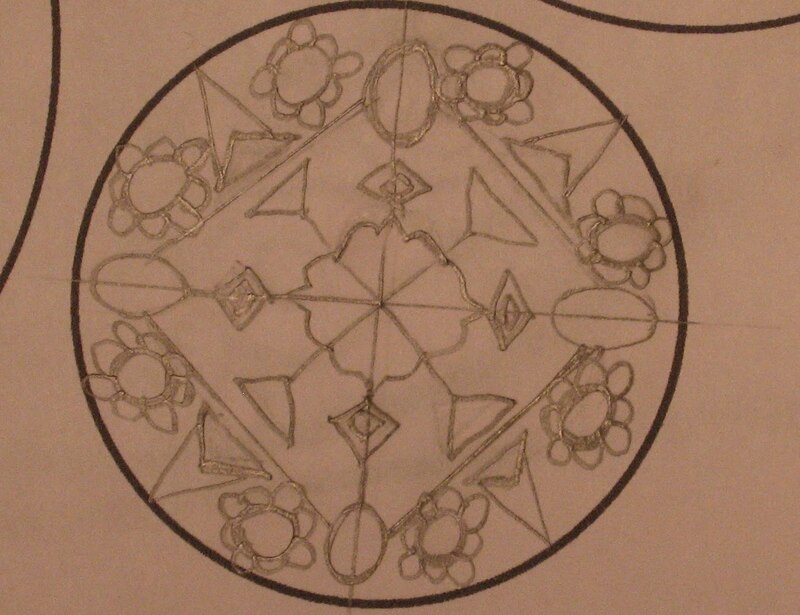 I know that this mandala is not good. Again, this is my first-ever attempt at making a mandala. It was fun to create this mandala. I will probably try to design a few more before I go over the patterns in ink and color it.